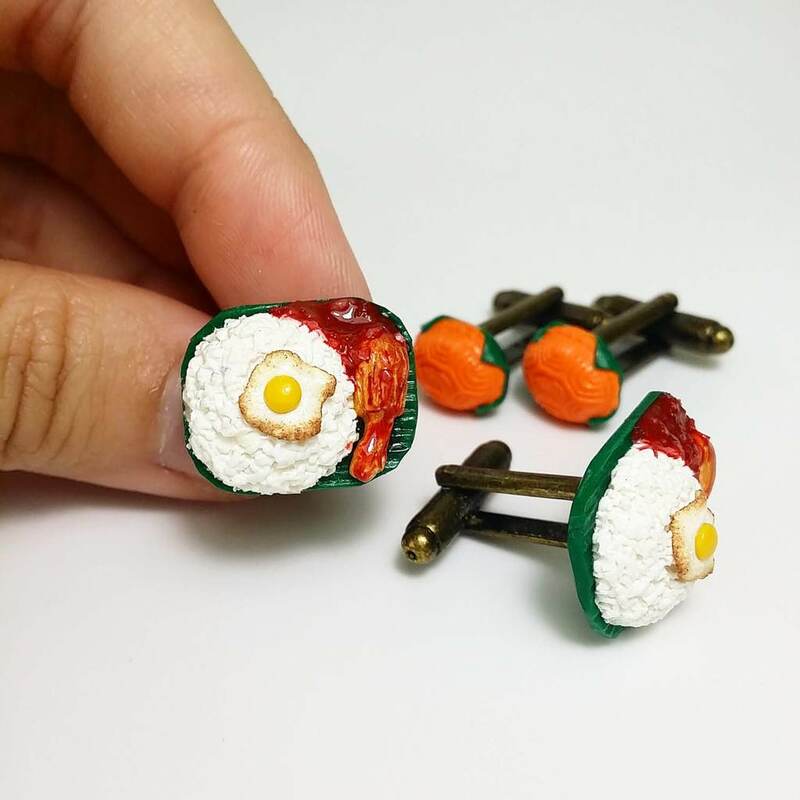 [PHOTOS] Have You Seen These Cute Siew Yoke Earrings? 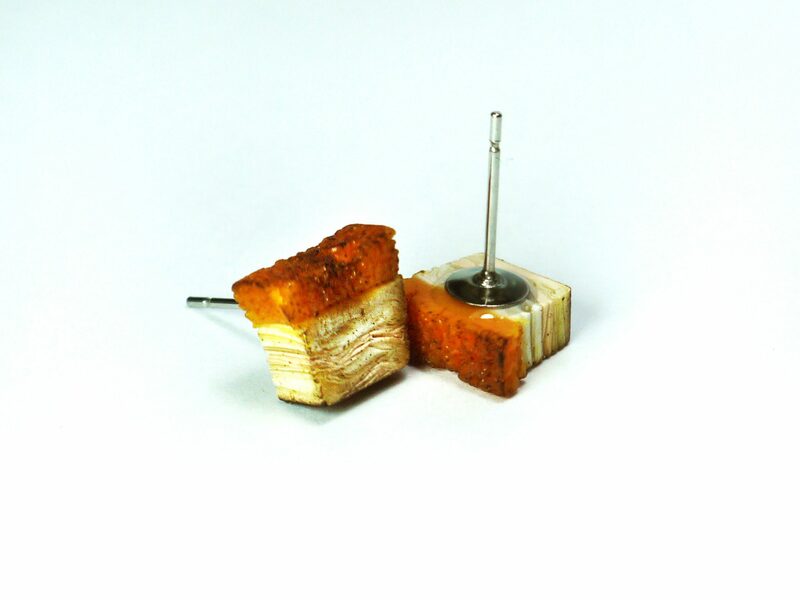 Look at that layer of fat! 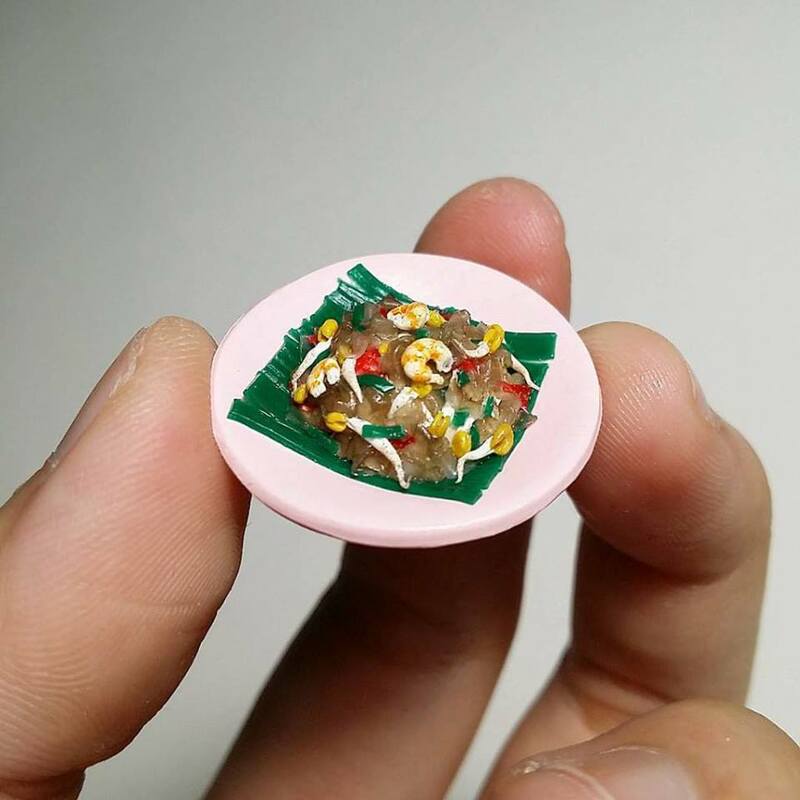 Yup, you're looking at nasi lemak cufflinks! Or the most unconventional conversation starter you've ever worn. 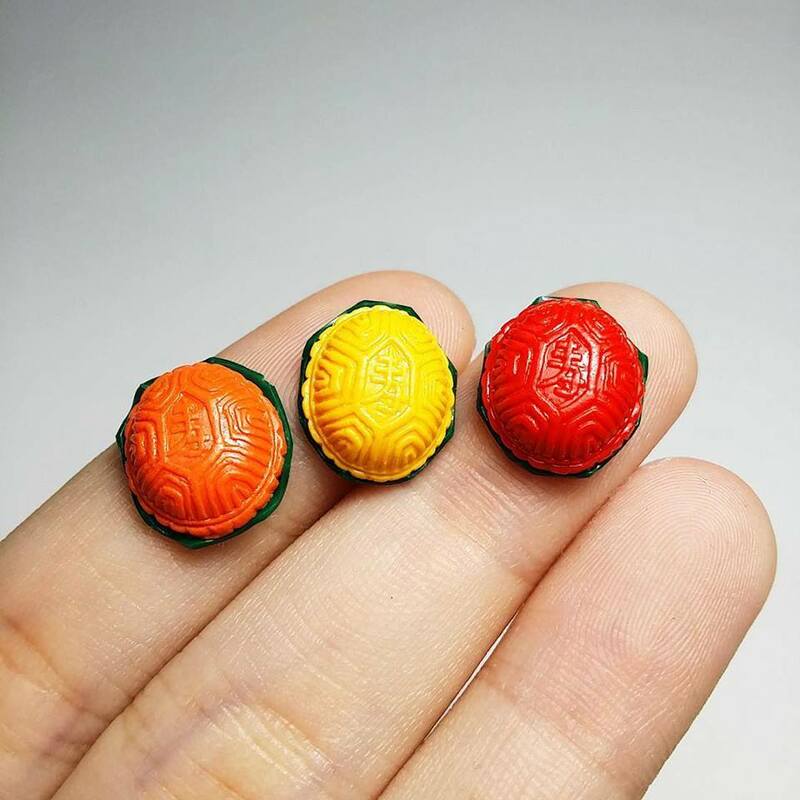 These realistic siew yoke stud earrings are made out of polymer clay with a whole 'lard' of love by miniature artist Ling Hooi Yin. 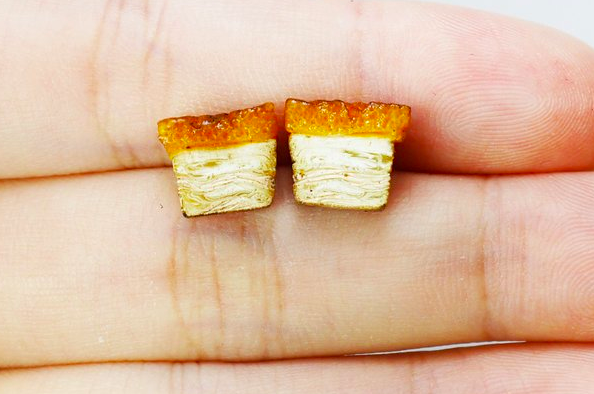 Although you may feel peckish for some siew yoke right now, these little meaty babies are not edible of course. Subscribing to the Naiise newsletter will give you 10% off everything you see on their online store, except furniture, sale items and gift cards. 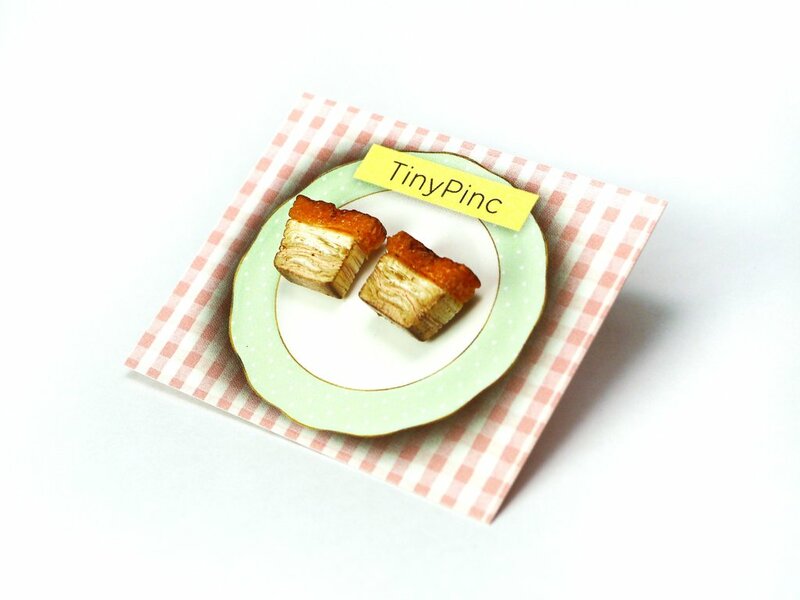 Browse through other cute miniature accessories by TinyPinc and more cool plushies, decorative items, stationery, phone cases and non-tacky gifts your friends will remember you for. Shipping is free for purchases above RM99. Happy shopping! 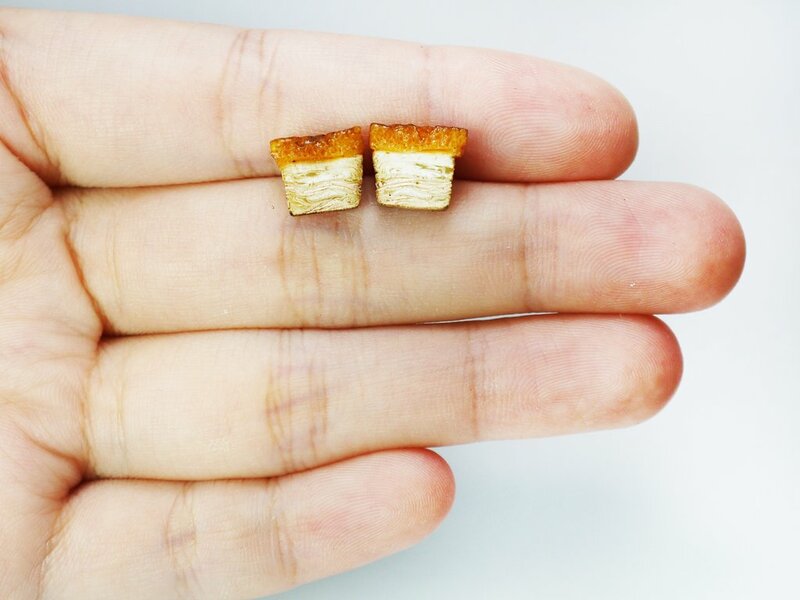 Know someone who can carry these off? Share this with them!